Joseph Hall's ELVIS Rock n' Remember Tribute is not currently scheduled to perform in Branson this year. 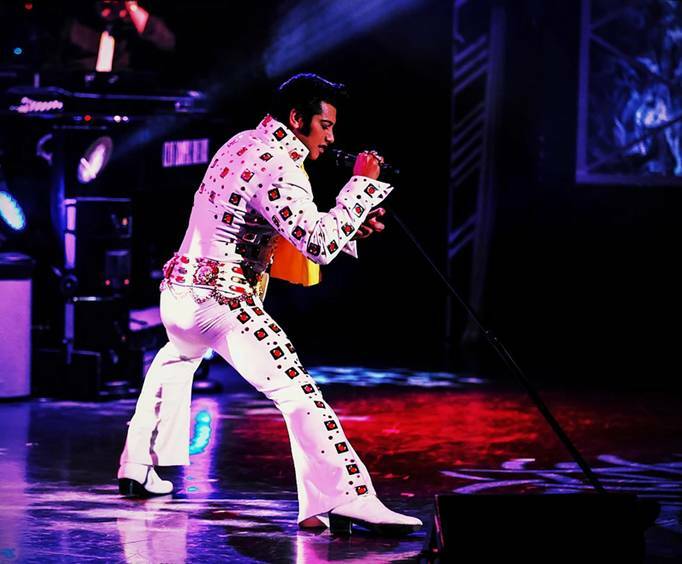 If you are a fan of Elvis Presley, then you are in for a fabulous treat at Joseph Hall's ELVIS Rock n' Remember Tribute. 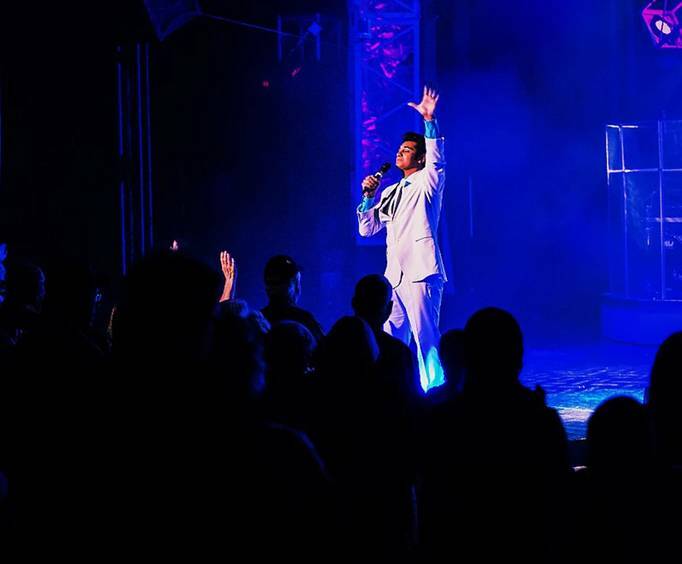 This incredible show features talented Elvis impersonator Joseph Hall as he performs Elvis' best-loved hits with backing by a spectacular live band. Not only does Joseph Hall sound just like the King, but he looks and moves like him as well, providing you with a nostalgic experience that is so real that you will feel like you are really seeing the King himself! 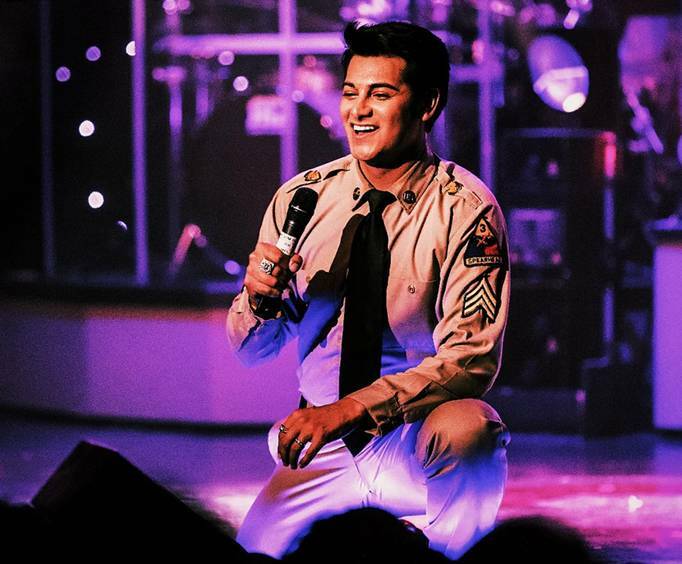 Whether you have fond memories of Elvis' timeless hits like "Hound Dog" and "Love Me Tender" from your youth, or are just now discovering his impressive musical repertoire, Joseph Hall's ELVIS Rock n' Remember Tribute is a great show that the whole family will enjoy! Joseph Hall made it to the top ten of NBC's hit show America's Got Talent. He has also performed on Good Morning America, USA Today, Fox News and The Morning Show. He performs three decades of #1 Elvis hits that are sure to entertain, and make you believe that the King is right before your eyes. His amazing live band backs him up for an all-around exceptional performance of Elvis hits. The best elvis show since elvis! We enjoyed having elvis brought back to life. Very good proformer.